We are fine manufacturers and exporters of self adhesive engineering tapes which are manufactured with high quality. These are mainly used for engineers . These are popularly used in engineering industry which gives strength, durability and control stretch and give better solution to the projects. These are also available in different texture, thickness, and specifications. Masking Tapes is a pressure sensitive tape made of a thin and easy-to-tear paper or polyester base depending on application. The adhesive is the key element for its application. It allows tape to be easily removed from the surface without leaving residue or damaging the surface. Different qualities of masking tapes are available for different strengths and temperature applications. 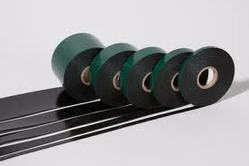 Surface Protection Tapes are normally made up of LDPE film coated with a low tack adhesive. This tape is available in transparent, plain white, white and black. 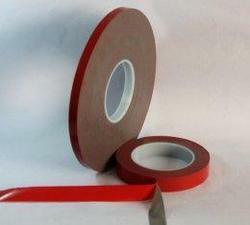 This tape protects surfaces from dust, scratches, and damages. The key elements of this tape is it has variable peel of strength,leaves no adhesive residue when removed, weather resistance, UV resistance. Its available in 30 microns 50 microns 100 microns.. Heavy Loading Tapes are normally nylon reinforced tape that provide high shear and tensile strengths provide. 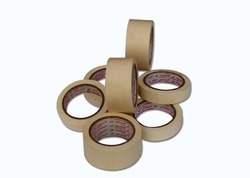 This tapes are normally used in bundling, holding, tabbing, etc. These high quality tapes COMES in various colors, thicknesses, width, material and weaves. Butyl Sealant Tapes are sealant tapes that are used for sealing application in metallic roofing, double glazing, etc. Basically this tape is a synthetic rubber strip sealant designed for double glazing, extruded mastic sealing strips in various industrial and construction applications. This tape is used to seal dust, water and air. 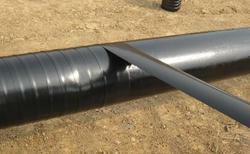 It adheres to steel, aluminium, treated metals, wood, glass, zinc, epoxies and many kind of plastics. Life of this tape post application can be more than ten years. It's a double sided closed cell acrylic foam tape. Great for all bonding needs paint,powdercoat,metals,plastics,it's dark grey. Replaces rivets, screws,any many bonding needs. Mainly used in the automotive ind. For bonding moldings rear spoilers. When it is used as a filter, it is not uncommon for the manufacturer to spray a PVC coating to make it stronger and last longer. 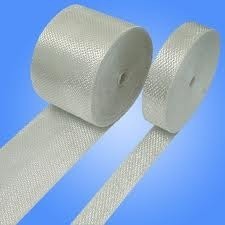 The most common place to find fiberglass mesh is in tape products. Sheetrock finishers use the mesh frequently. In fact, it is common to replace the paper tapeused to float the joint between two pieces of sheetrock. PTFE Coated Glass Fabric Tape is using glass cloth base material impregnated with PTFE (polytetrafluoroethylene) dispersion and then sintered. Single surface treated and coated with a high-temperature, silicone pressure-sensitive adhesive.Youngsun PSA products can be supplied as log rolls or slitted tapes. 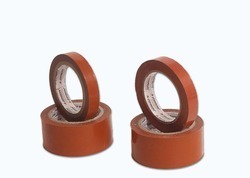 Edge Protection Tapes are normally Cloth, Foam, PVC, Polyester, Vinyl based tapes that can be used on edges of furnaces, reactors, heavy machineries, appliances, automobiles, etc. 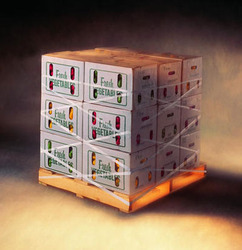 This tape provides protection of edges from any impacts during transportation, lifting, storage, etc.